Don't Miss Out on the Deal of the Century! 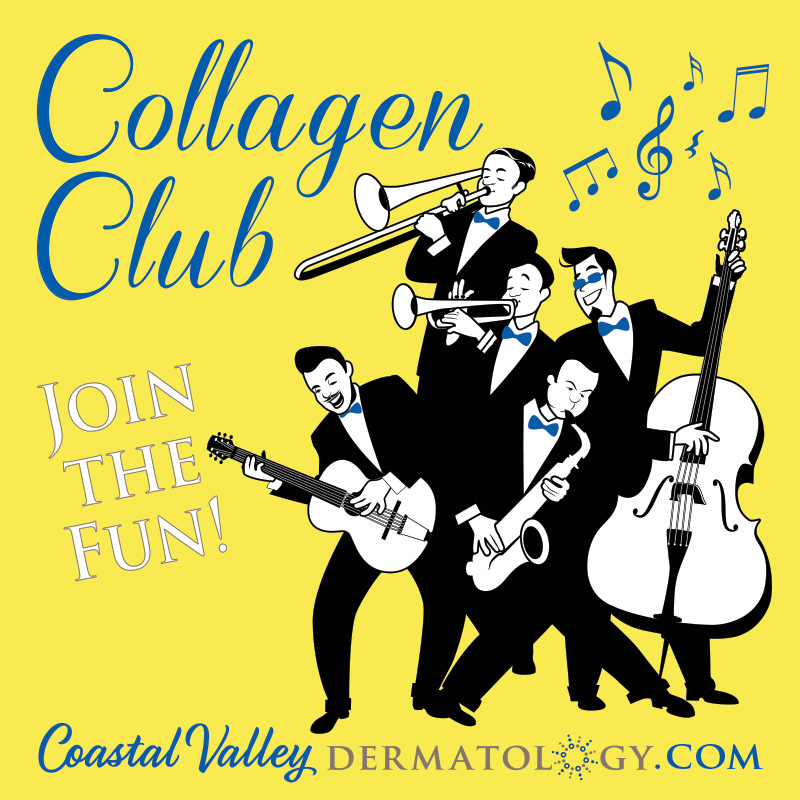 NEW COLLAGEN CLUB membership at Coastal Valley Dermatology. Introductory special ending soon! 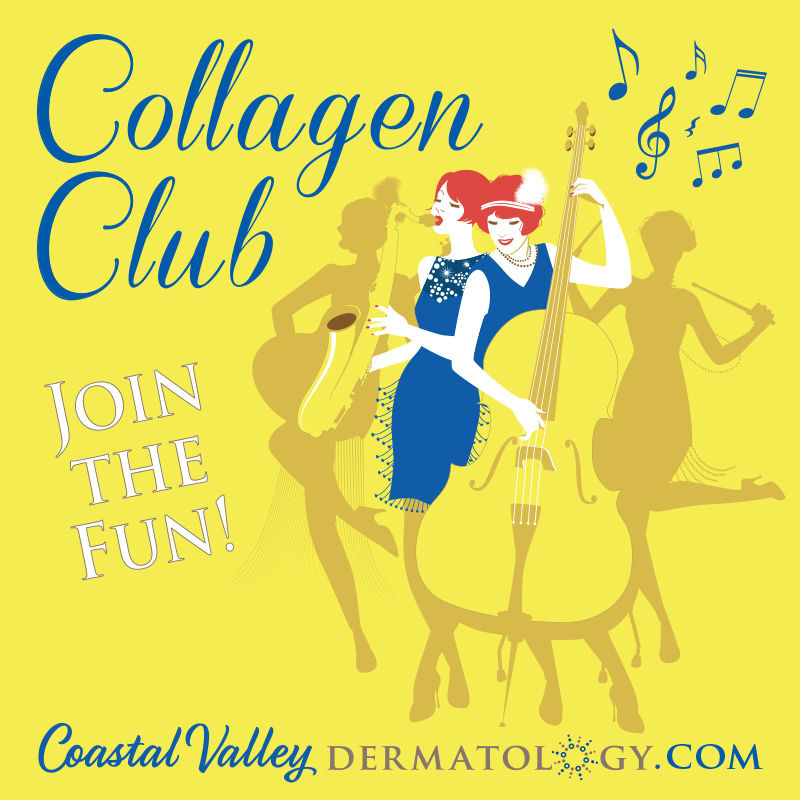 Stimulate and boost your collagen, naturally, with a monthly membership to our Collagen Club. What's included? Every month, you'll receive all three treatments below. This program is flexible, with the option to exchange treatments and upgrade to Botox, fillers or laser treatments, if desired. This is one year term offer, with $189 billed every month. Perks with Collagen Club membership: 10% off all skin care products, $15 transfer fee per service to a family member or friend. Please call our office at 831-293-8458 for all the details.